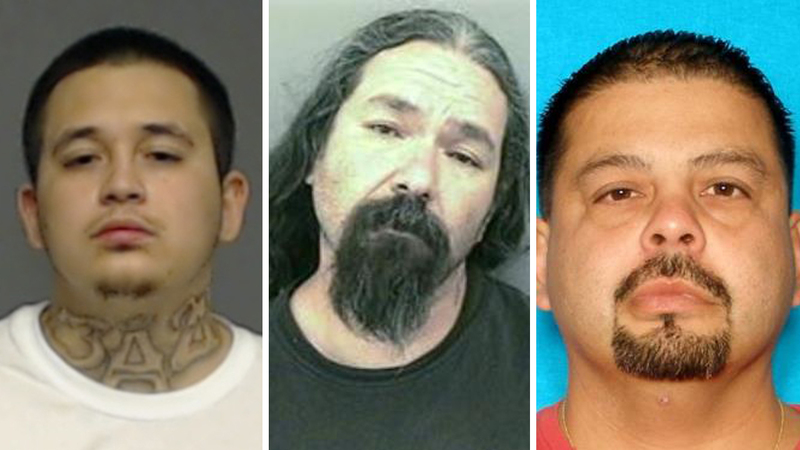 Meet this week's most wanted fugitives from Multi-County Crime Stoppers. Multi-County Crime Stoppers has published a list of its 10 most wanted fugitives, whose warrants range from DWI to firearm theft. For all wanted fugitives, Multi-County Crime Stoppers is offering a $1,000 reward for information leading to a felony arrest. Information leading to other arrests will lead to at least a $500 reward.